Veven Control System - VEVEN Ldt. 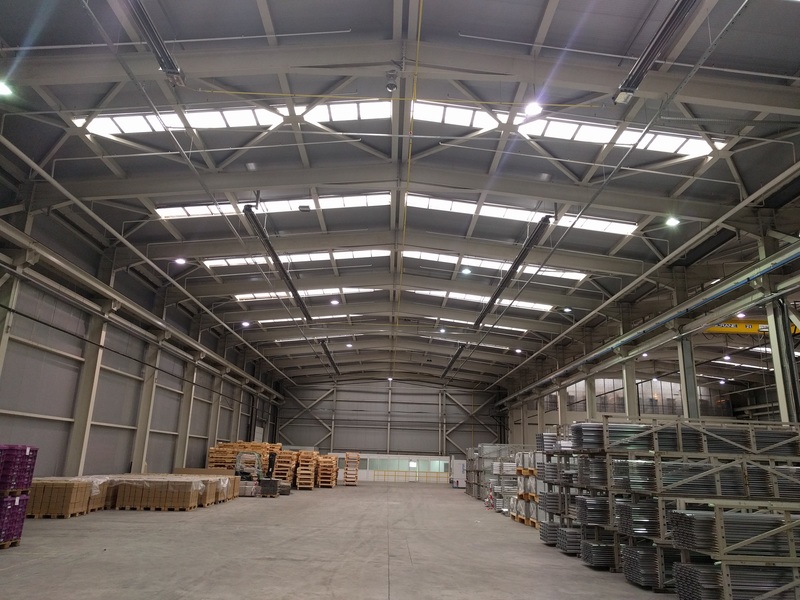 Индустриално отопление и охлаждане. Activation of the application is made by the setting in the phone. First you need to enable downloading from an unknown site. After installation You can return the ban. In some phones separately are described the places from which there is a ban for downloading. For example, Google, Skype, Viber, etc. You click on the link. You Allow the application to install then you can return the ban, so that the phone will not be attacked by malicious software. 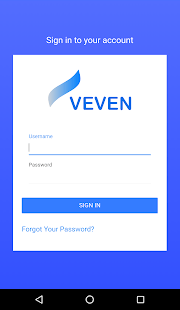 As always company Veven Ltd. is oriented to the facilitation of its customers, so we created the mobile application for control of all systems from your mobile device. 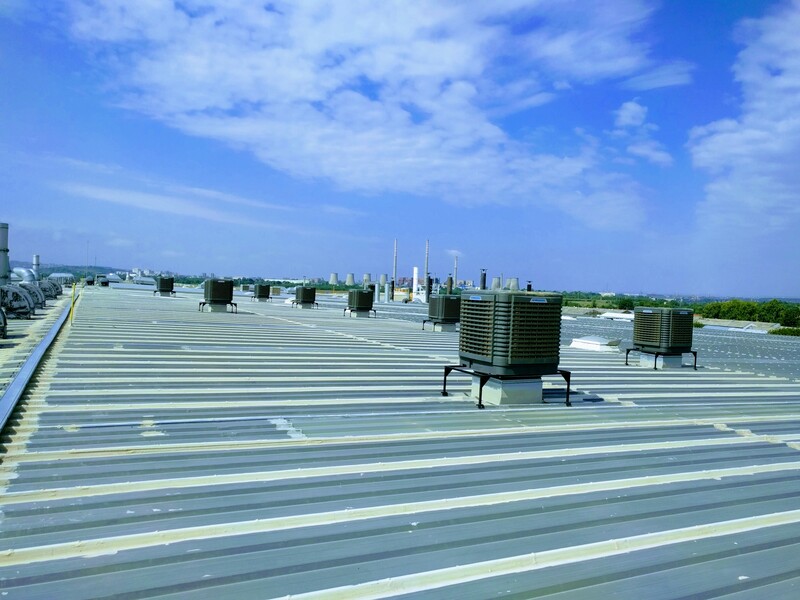 The sun4u application from Veven lets you control individual areas of your system in real time. 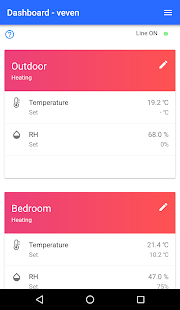 With its help you can set, change or simply monitor the temperature in the individual zones, you can also program in different time ranges the temperature in each zone. For example, lowering the temperature in the hours when a zone is not livable or not functioning to save resources. Check for system load during a given period. 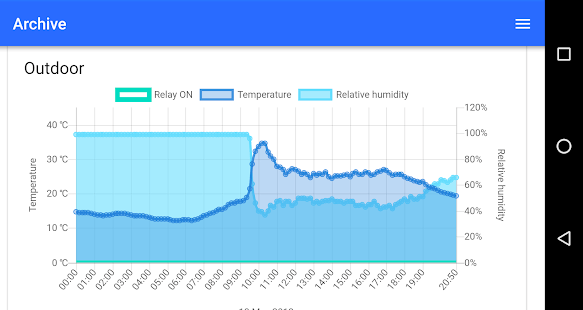 Monitoring of humidity and temperature. SUN4U Mobile application is a tool for managing the Universal controller Veven easily from your smartphone. To install the application on your device visit https://play.google.com/store/apps/details? You can play, manage, and manage your system wherever you go, through your smartphone, tablet or computer. 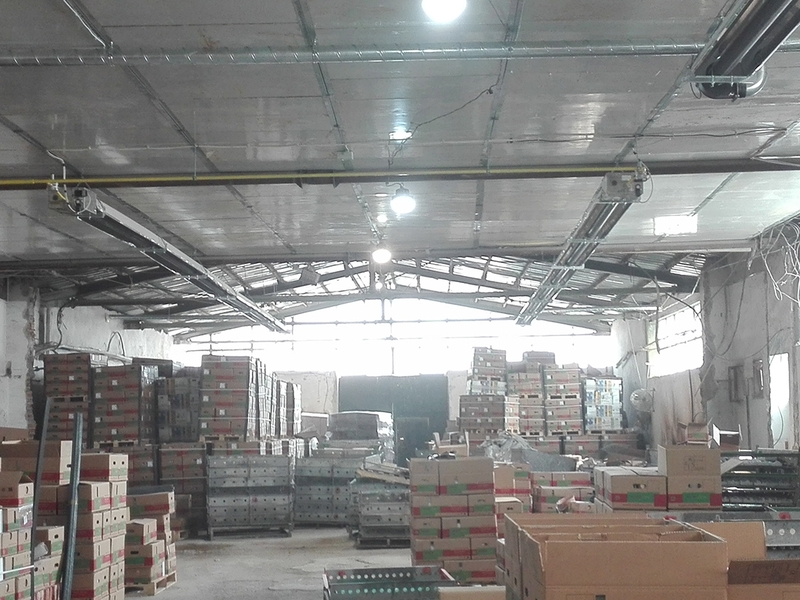 You will be able to control and adjust your production capacities, the HVAC system, the radiation detector, etc.